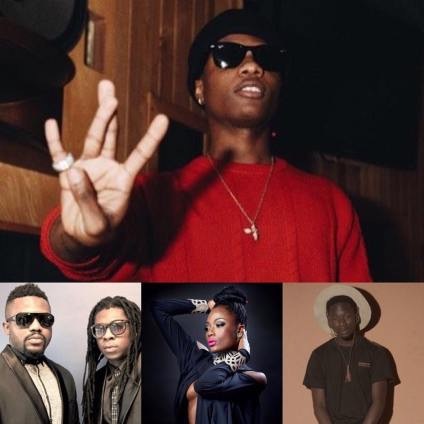 After months of inactivity, Wizkid has added some spice to his Star Boy records team. Wizkid has just unveiled new heavyweight signings into his Star Boy entertainment world wide label. Ghanaian most respected music duo, R2Bees, Efya and fast rising sensation, Mr Eazi have joined his record label. The ‘Baba Nla’ crooner made the announcement immediately after performing at the Vodafone Ghana Music Awards #VGMAs2016 also adding that Paedae of R2bees aka Omar Sterling, is the President of the newly-expanded Star-Boy imprint.